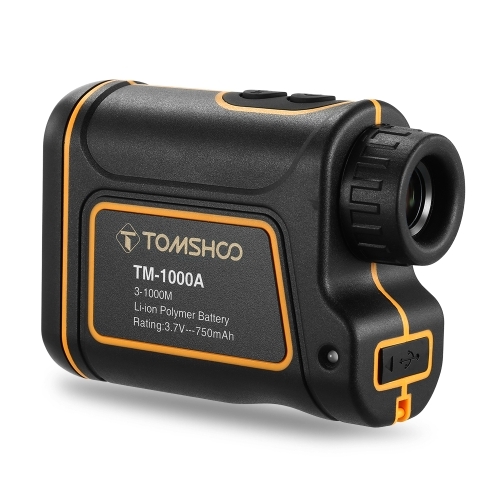 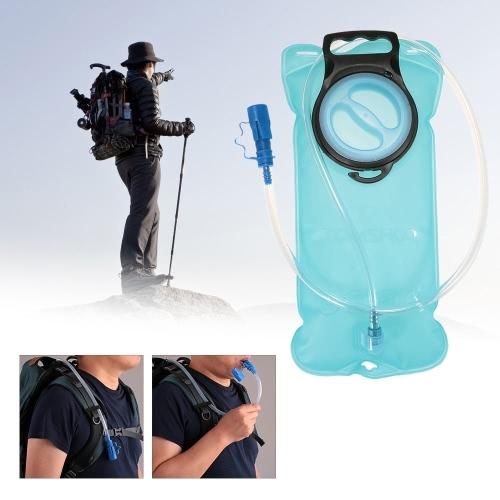 TOMSHOO Water Hydration Bladder provides 2L capacity to supply plenty of water for your journey and free you from the worry of thirst during camping, hiking, cycling, traveling. 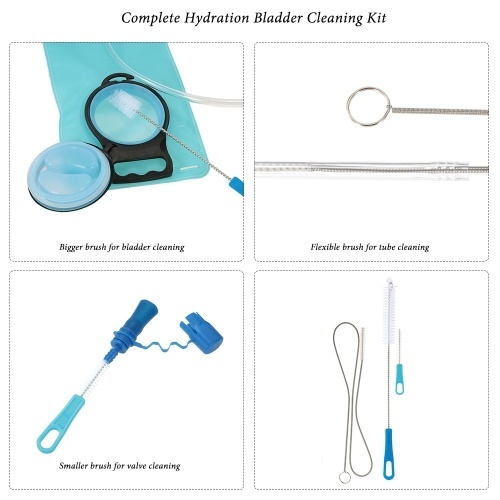 The bladder comes complete with cleaning kit including 1 flexible brush for cleaning the drinking tube, 1 smaller brush for cleaning the bite valve, 1 bigger brush for cleaning the bladder. With these kits, the bladder can stay clean and brand-new after long-time use. 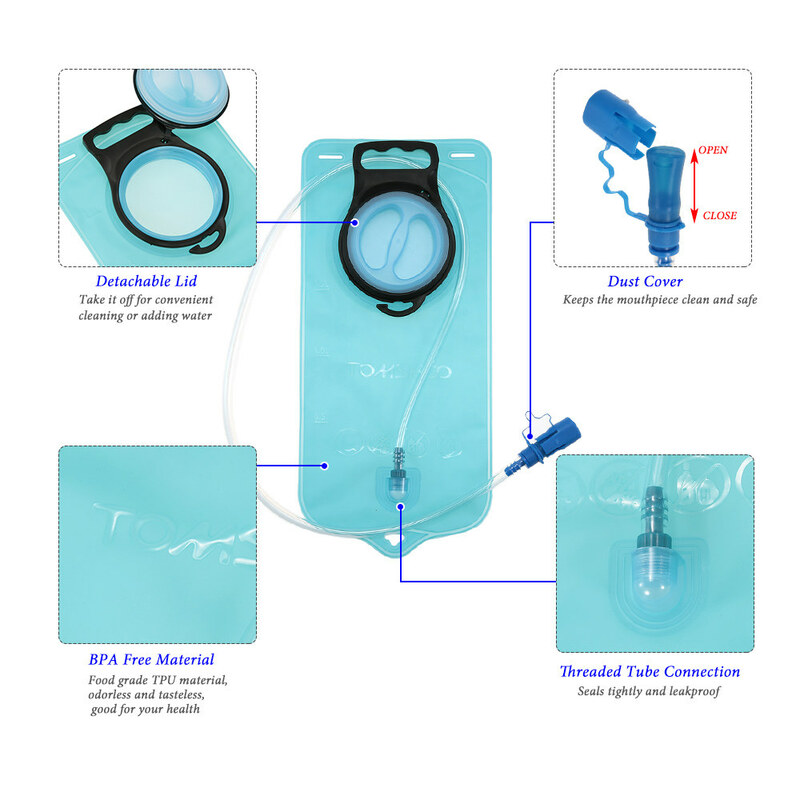 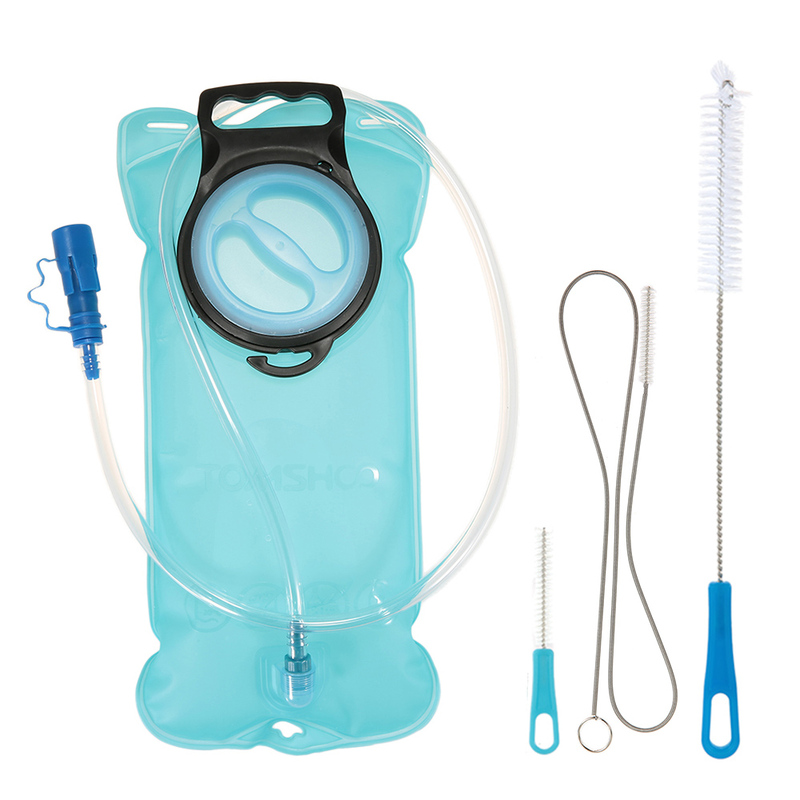 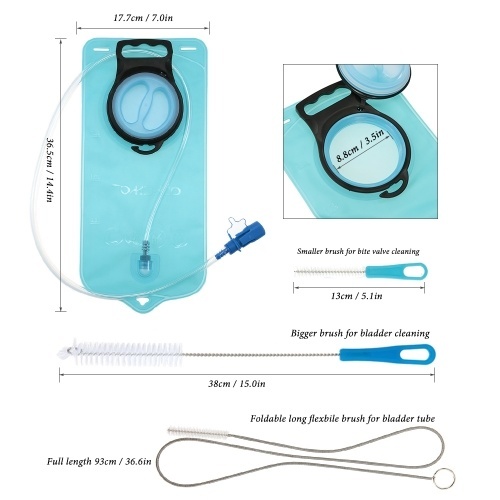 COMPLETE BLADDER KIT: This 2L water bag comes with complete cleaning kit, including 1 flexible brush for cleaning the drinking tube, 1 smaller brush for cleaning the bite valve, 1 bigger brush for cleaning the bladder. 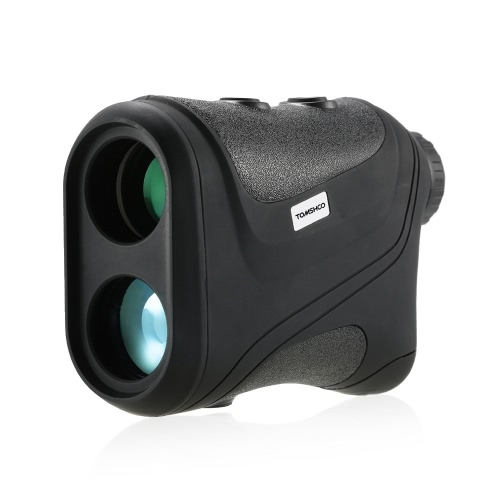 LARGE CAPACITY: Holds up to 2 liters of water at a temperature of -20°C~+50°C, supplying plenty of water for your journey. 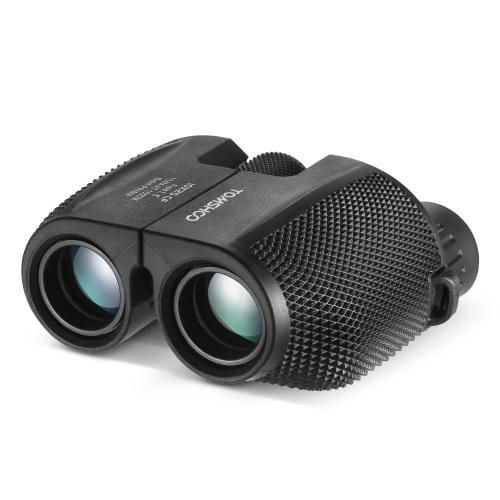 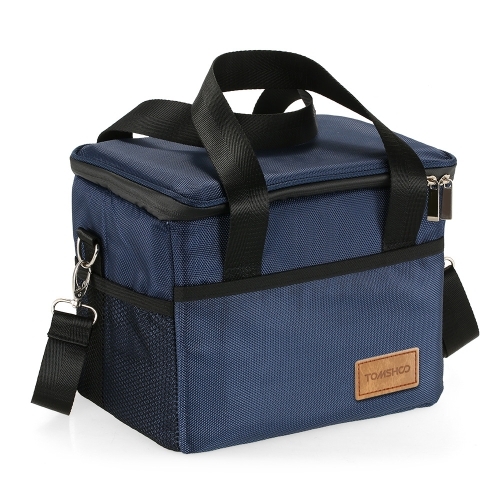 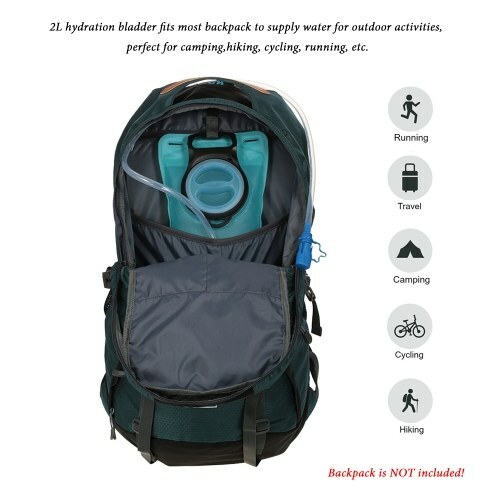 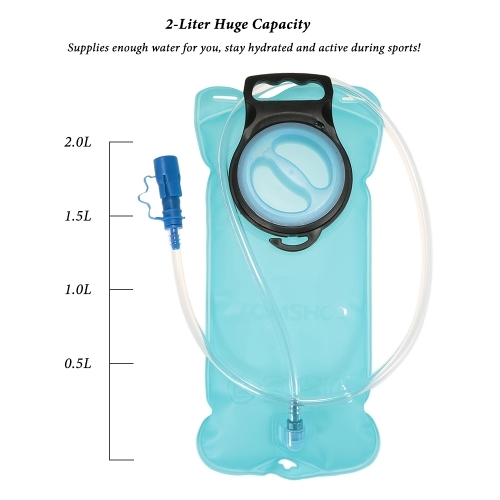 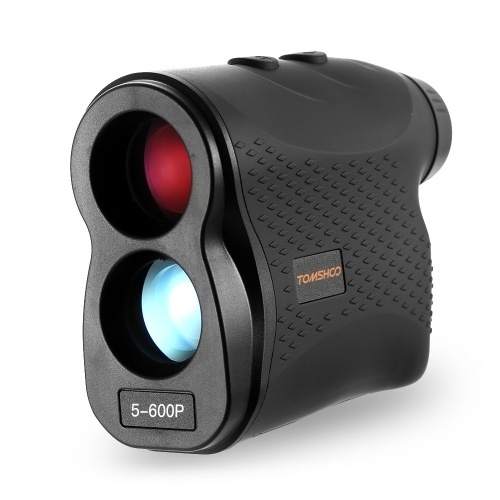 It measures 14.4" * 7.0" and weighs only 6.3oz, fit for almost any hydration backpack, great for camping, hiking, cycling, traveling and other outdoor activities. 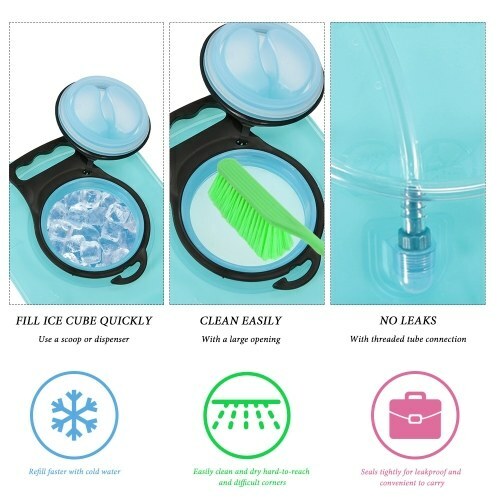 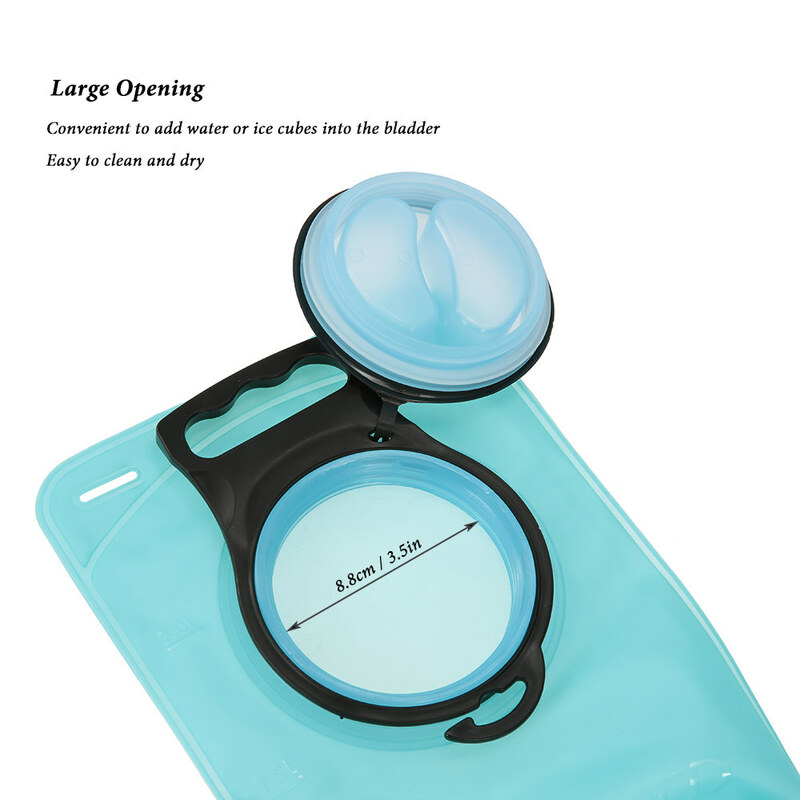 WIDE OPENING & EASY CLEANING: The hydration bladder is designed with a large opening for adding ice cubes or water, and also convenient to clean and dry the interior thoroughly. 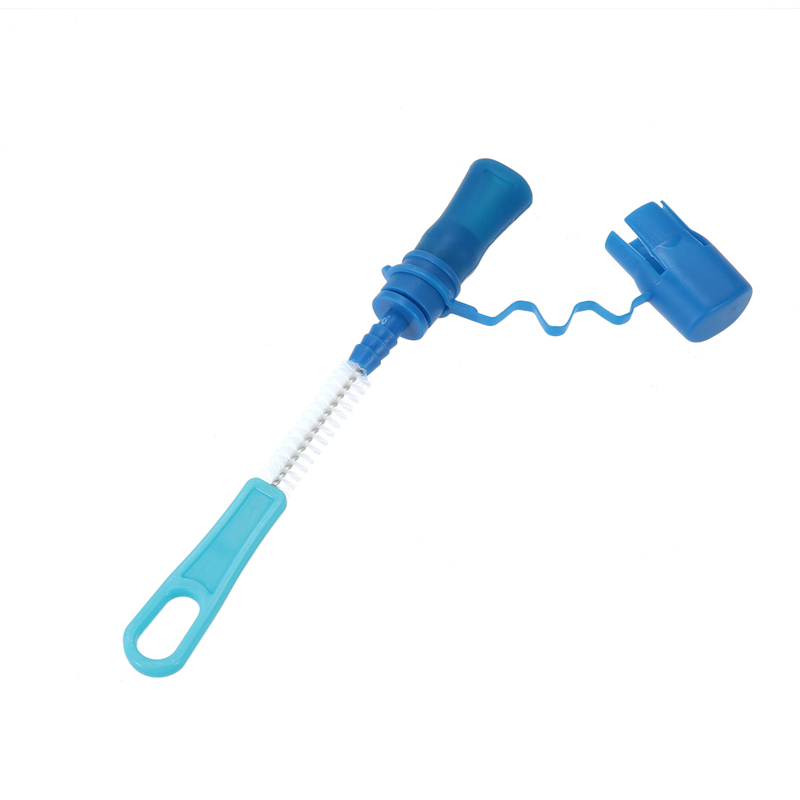 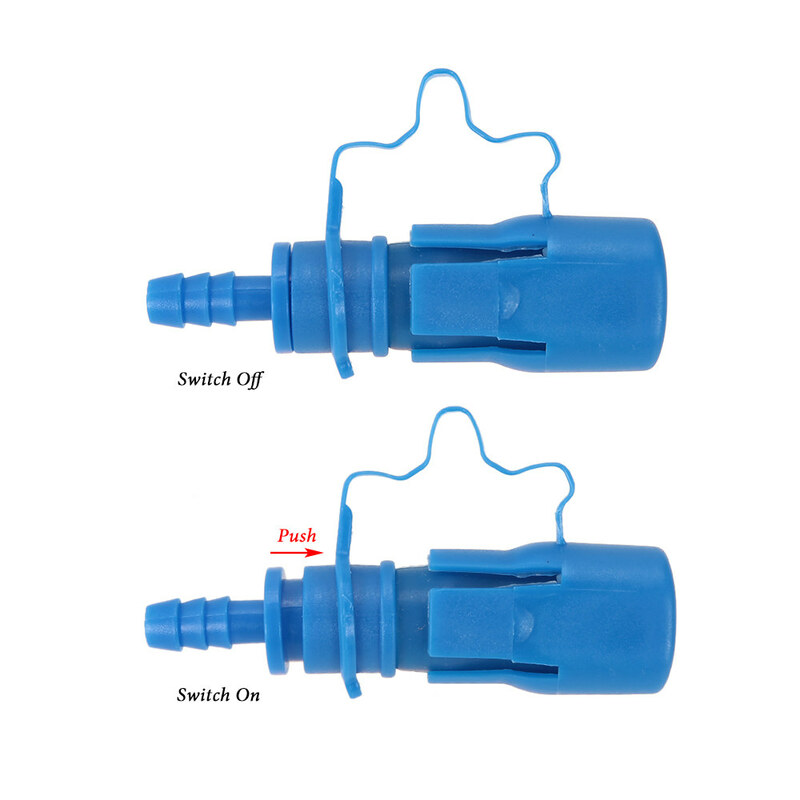 LEAKPROOF & DUSTPROOF: The screw cap prevents the fast-flow drinking tube from leaking (Please screw tightly to prevent leakage when not drinking). 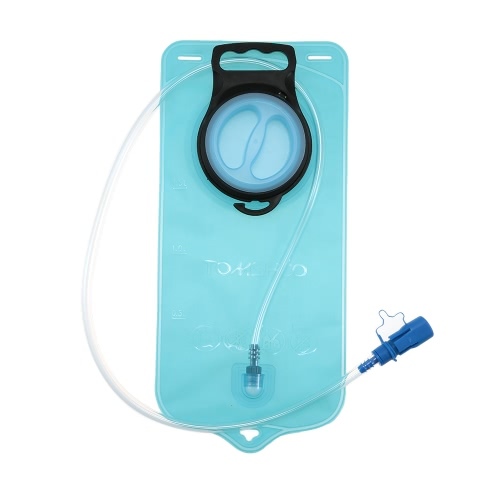 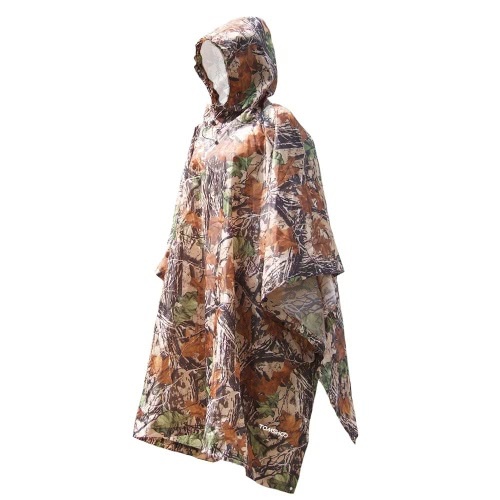 The dust cover on the tube keep the water hydration bladder free from dirt and pollutants. BPA-FREE: Made from non-toxic TPU material, BPA-free and odorless, safe and good to your health.